De legendarische bassnarige van Ernie Ball. Have been testing several types of bass strings to find a good set that i like for the sound and usage. Ive used several types of DM strings and ended up testing these Ernie Ball strings as last but certainly not the least. The sound of the strings is great, these type of strings were also used by Jason Newsted in his prime time at Metallica. This was the first time I tried Ernie Ball strings! 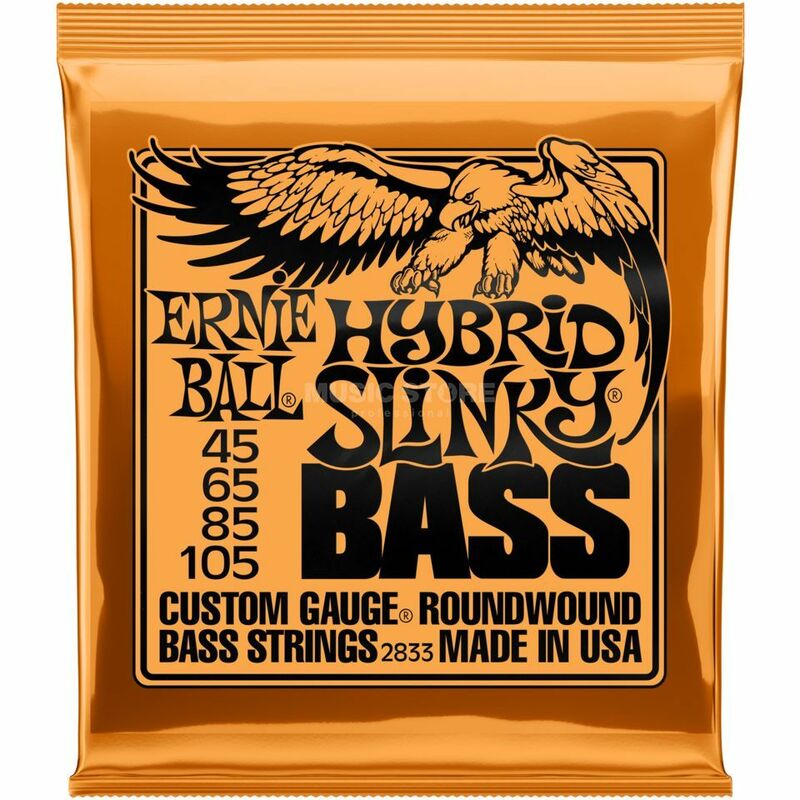 I bought a set of Ernie Ball Regular Slinky 4-strings and a set for a 5-string. I only had the chance to try the 4string, but I must say I like them a lot! They have a very clear sound and they were delivered very fast!